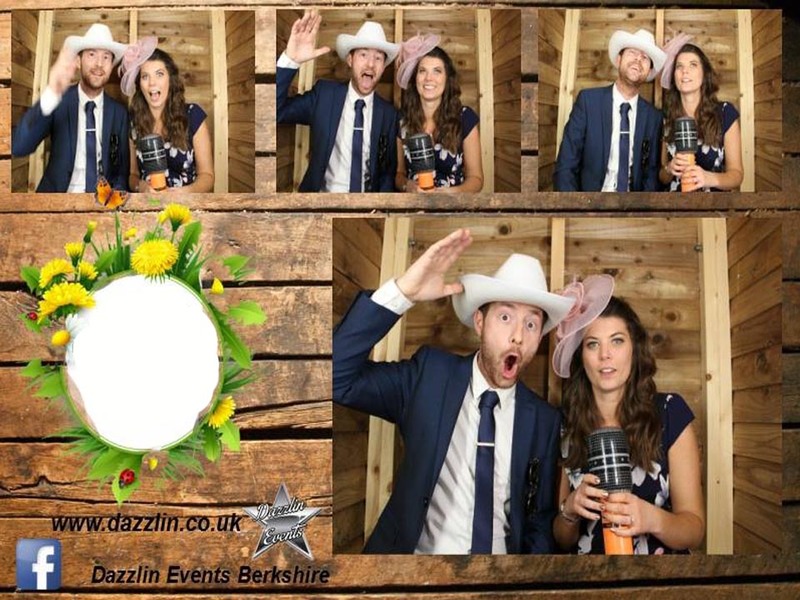 Photo Booth’s in Berkshire, Hampshire, Wiltshire, Oxfordshire & Surrey. Photo Booth & Disco package for only £695*. Why not take advantage of our amazing offer for your wedding, party or event. 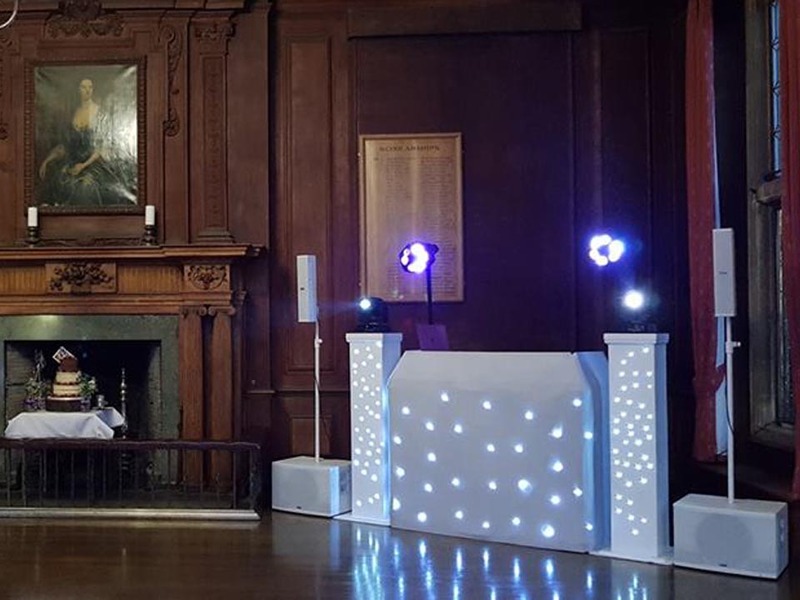 With this offer you will receive a professional disco service for upto 4.5 hours. We use only best best lighting effects and sound systems. Our DJ’s always come dressed for your event and will do their best to keep your guests dancing all night long. Our DJ’s are also microphone confident to make sure important announcements are clear. Read More about our disco service here . 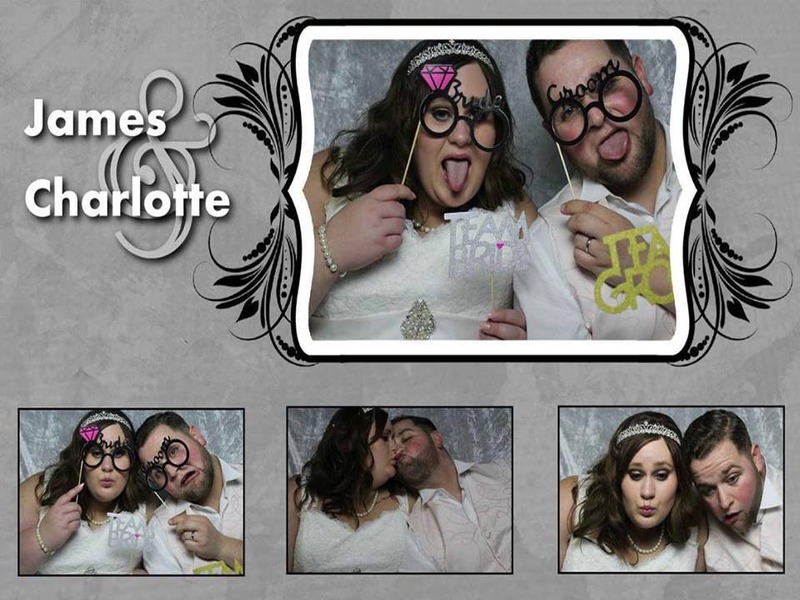 Choose from one of our 5 fun Photo booth’s for a 3 hour hire. Our Photo Booth’s come complete with props and unlimited usage during your hire period and double prints. *Deal valid within 30 miles of Newbury Berkshire. Venues outside of 30 miles will incur a small traveling charge. Included in this deal: Disco service for 4.5 hours up to 12am, extra hours are chargeable. A choice of any of our 6 photo booths for a 3 hour hire with unlimited visits and double prints.